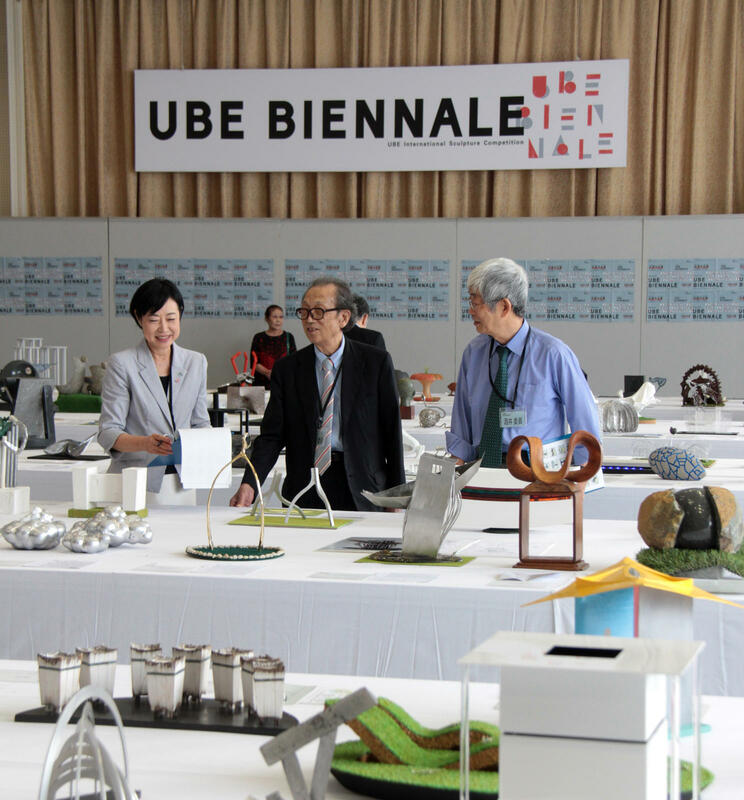 The 27th UBE Biennale Preliminary Screening had finished and we have selected 18 models for full size production. Looking at the selected models, I feel that the range of expression among the sculptures has grown. During screening, I tried to choose works that made me feel a new wind, or breeze. There are works that made an impression on me during the screening process, but I would like to wait for the completion of the actual works.